Gently tap the Break A Part on a hard surface and unwrap. 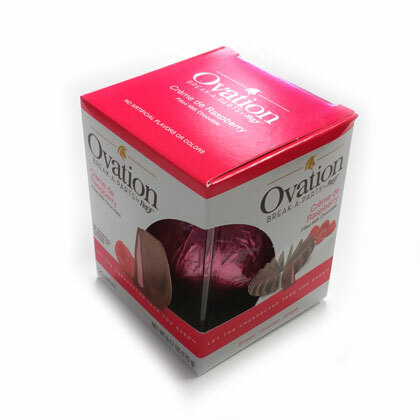 Has 20 premium chocolate segments milk chocolate raspberry. Net weight 6.17 oz. With great delivery time and amazing products. I will definitely be a returning customer.